Ceduna Shelly Beach Caravan Park has a lot to offer for everyone, from the natural scenery to the many facilities within the park that are listed below. 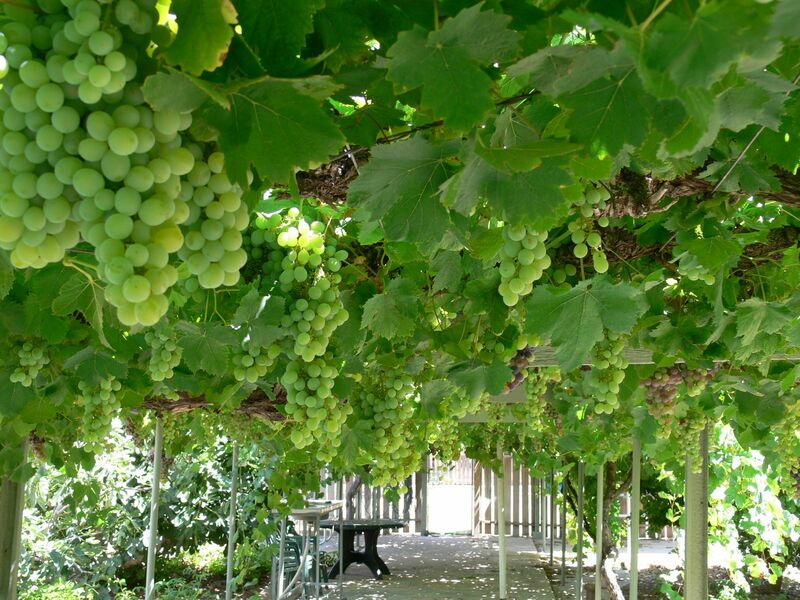 December to April our grape vines and fig tree flourish with fruit and these are all available for guests to enjoy at no extra cost. During the months of March and April we have some very talented guests who offer free live music once a week. So bring along a chair and a drink to our camp kitchen and enjoy the relaxing vibes. If you are keen to do a spot of fishing we offer all you need to secure a great catch. We have a range of rods, tackle and bait for sale in our kiosk and during the crabbing season we offer crab net hire. Crab measures are given to customers with a helpful size, bag & boat limits brochure about different fish. Shelly Beach staff can advise on some of the locations to have a go, like straight off the beach in Bosanquet Bay or out at the Denial Bay jetty. If you enjoy a scenic walk we have access direct onto the beach or a bollard marked Dune Walk Trail starting from behind the Camp Kitchen through the dunes to the opposite end of the property. This Dune Walk Trail is open to the public, please visit the office for more information before starting the walk. Our Office hours are 7am to 9 pm daily. Pets are more than welcome to join you for a stroll on a leash.